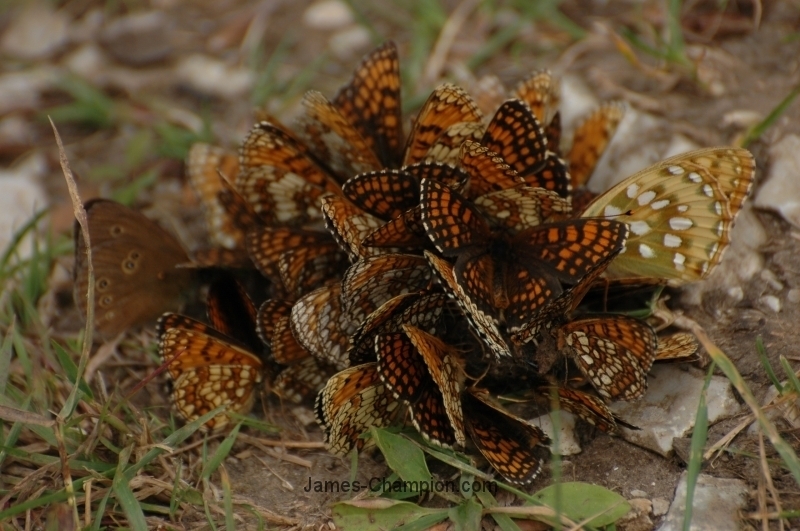 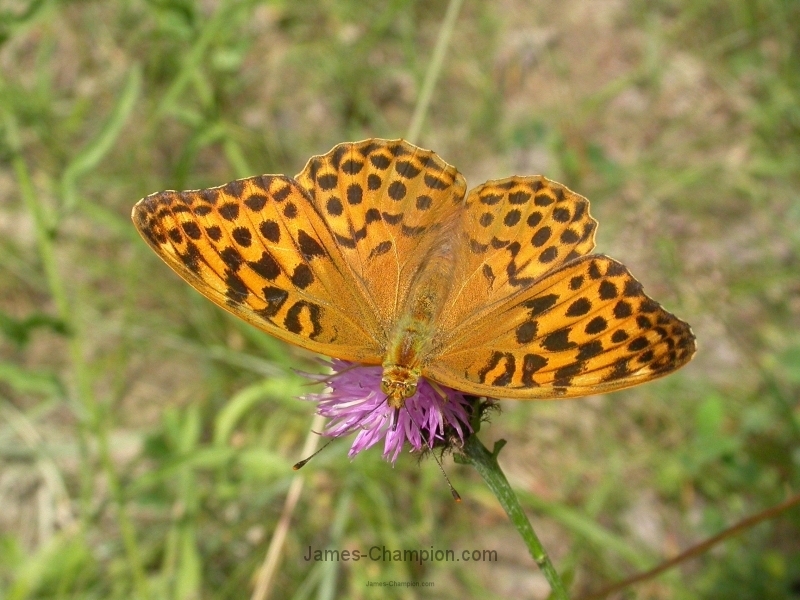 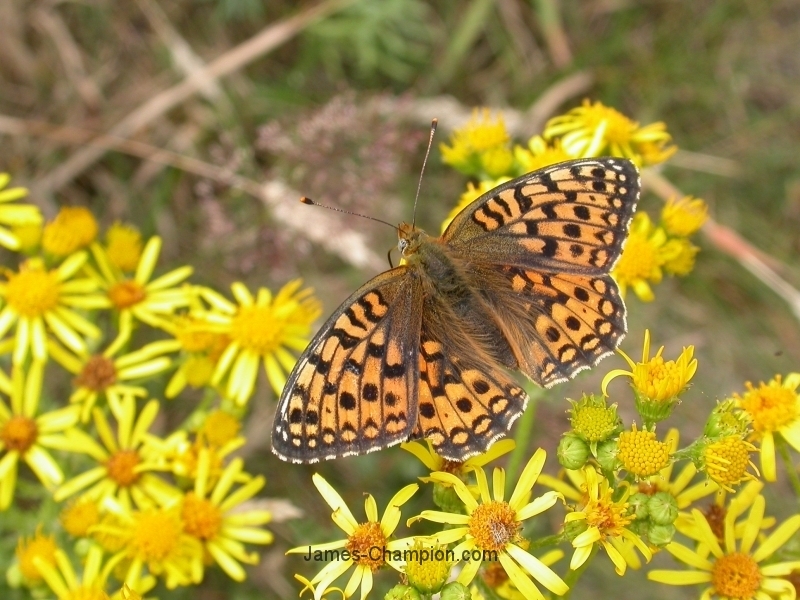 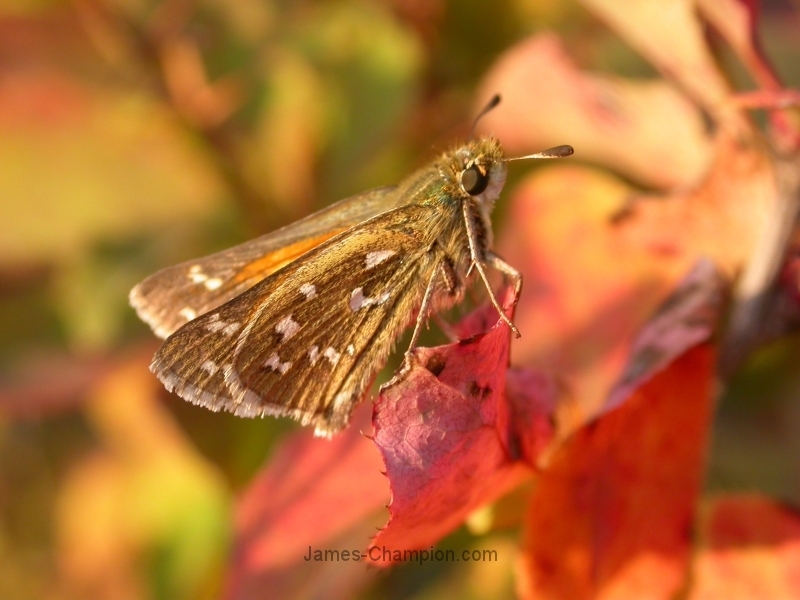 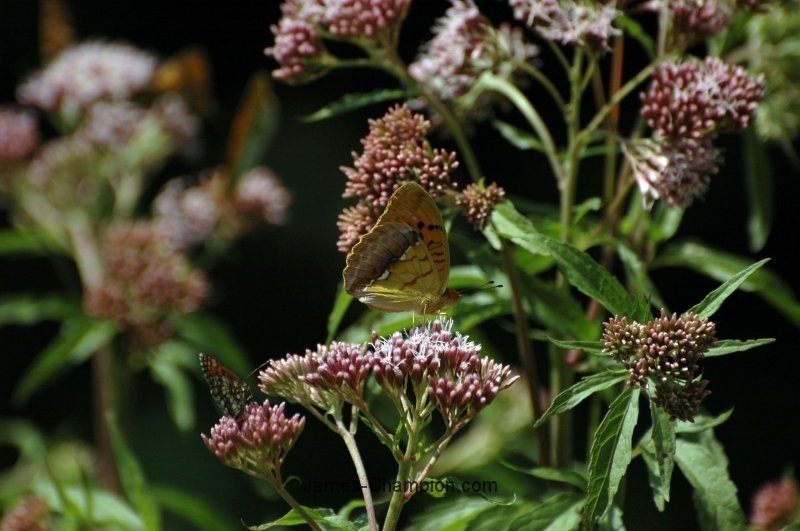 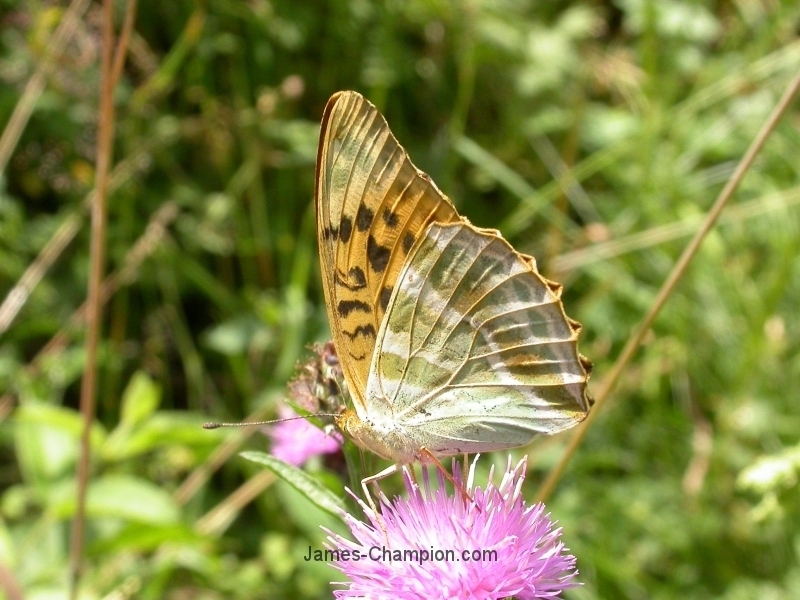 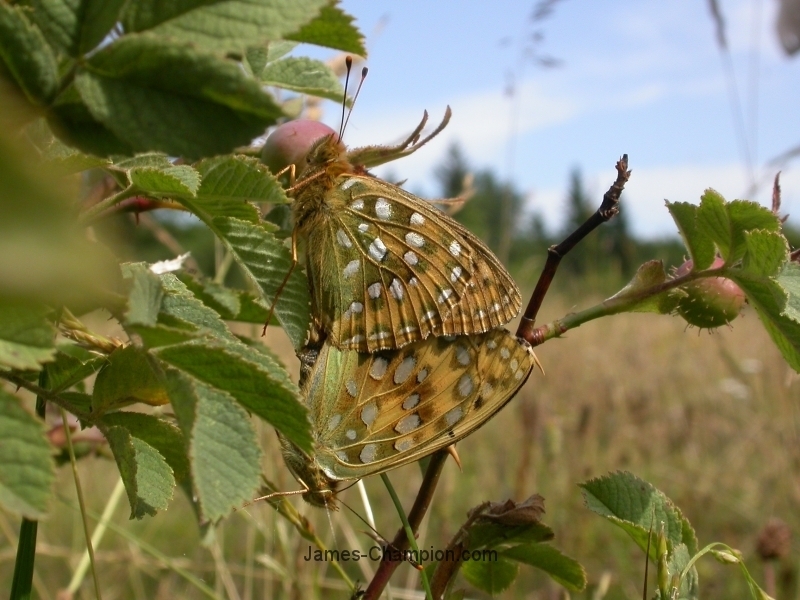 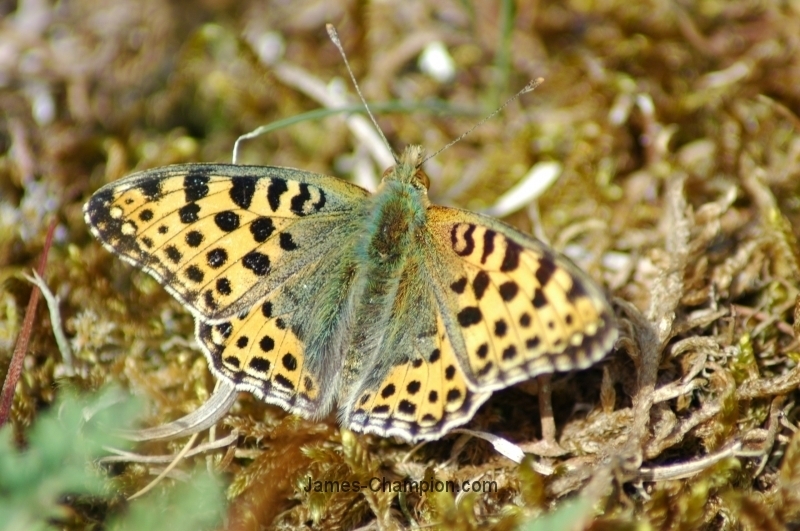 These galleries, split up into families or closely related groups within families, consist of photographs I have taken of butterflies, mainly since I bought my first digital camera in 2004. 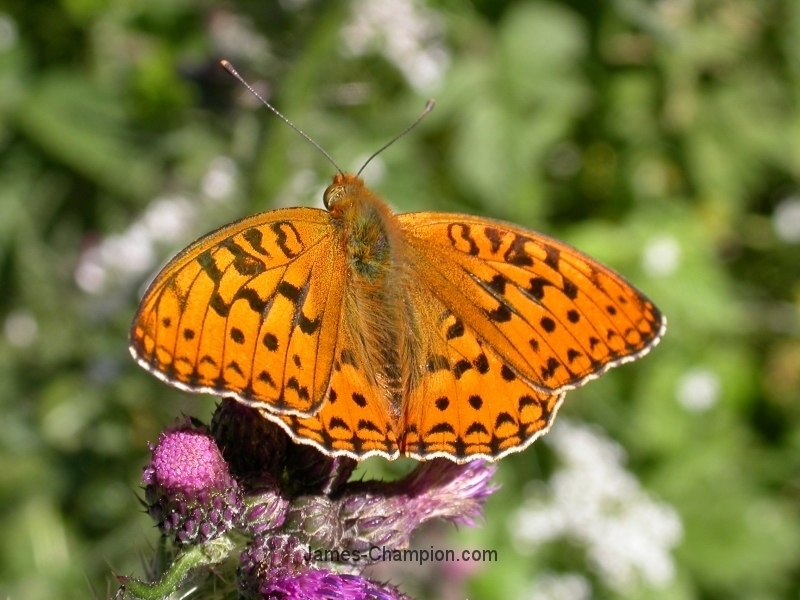 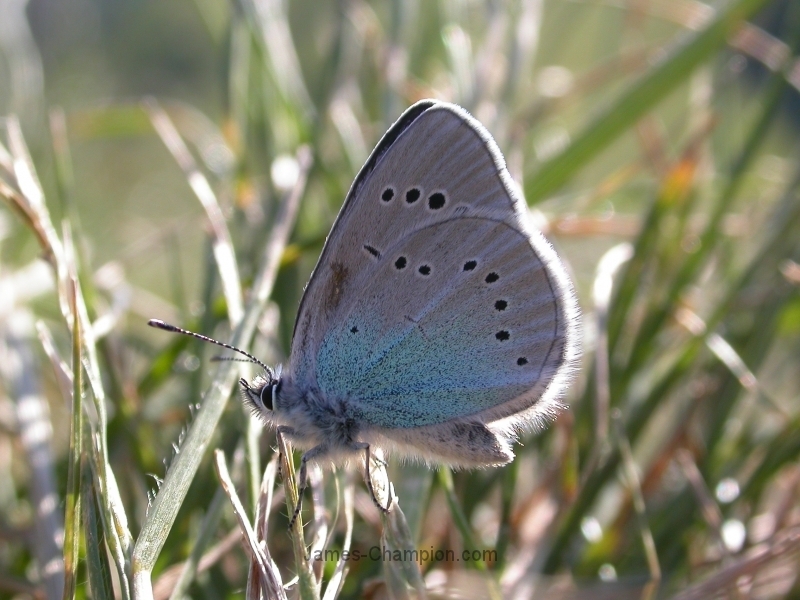 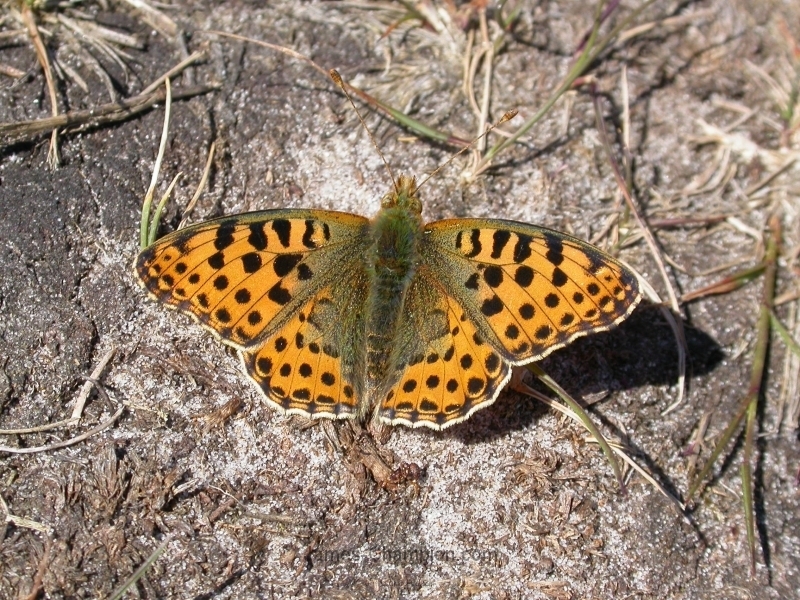 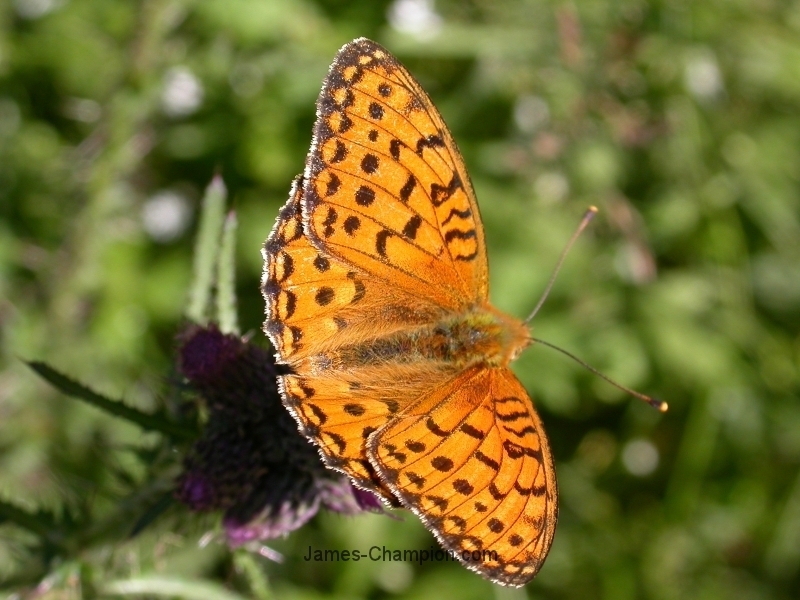 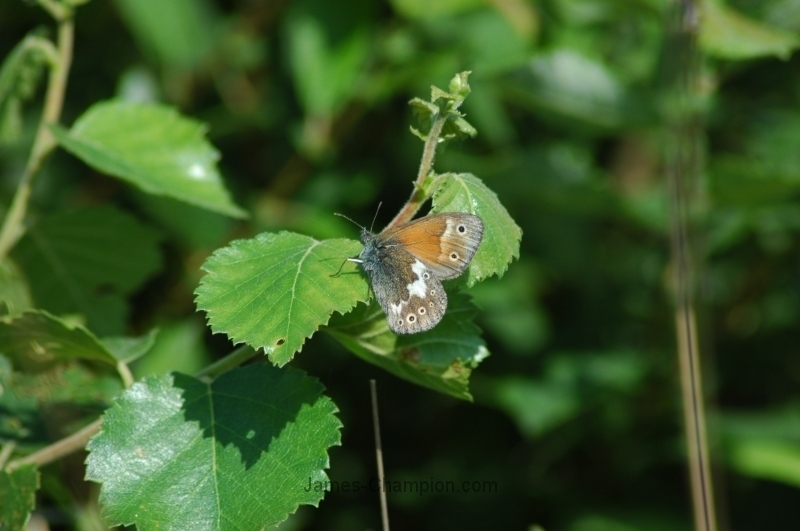 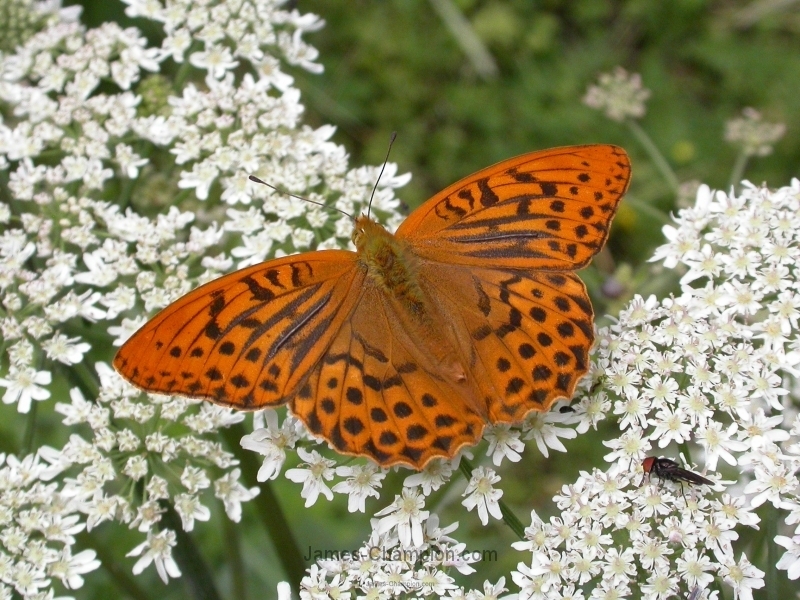 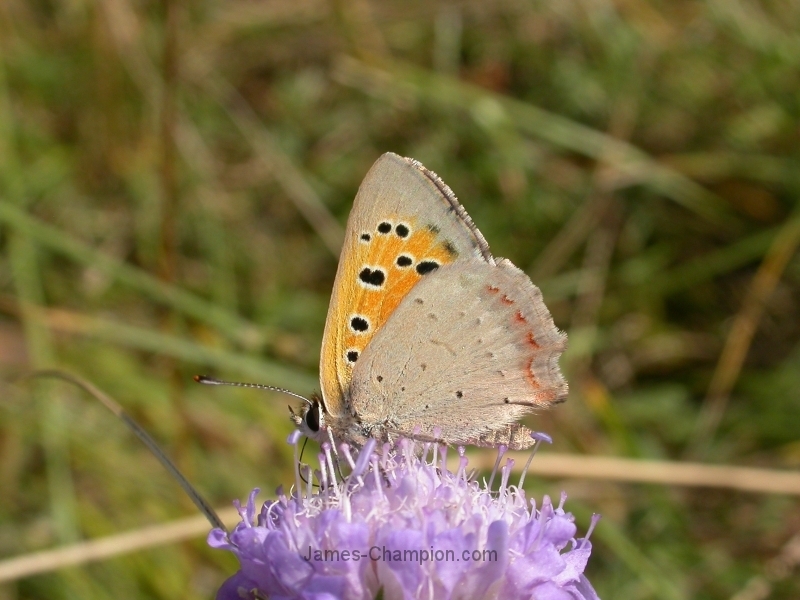 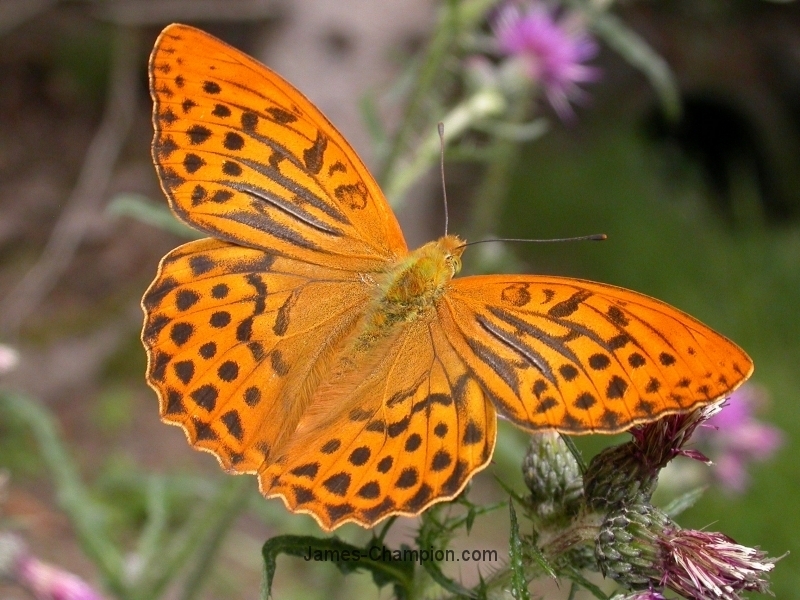 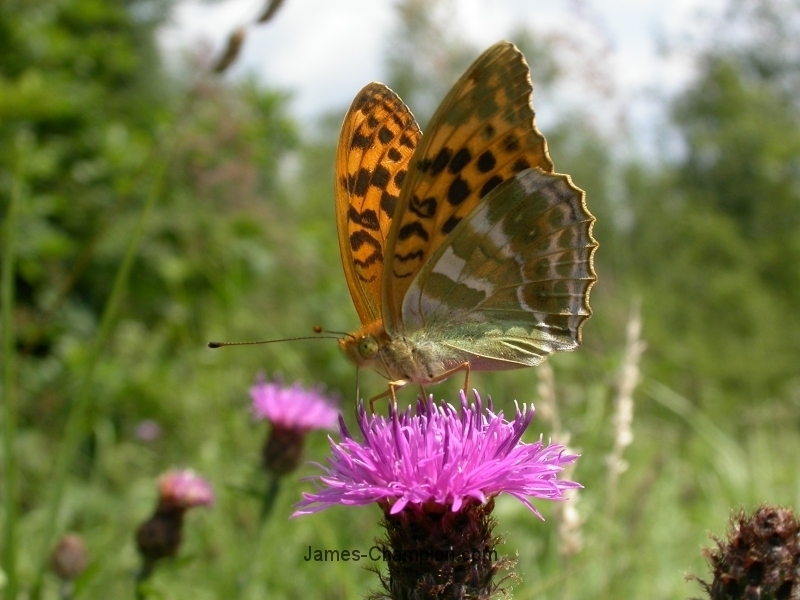 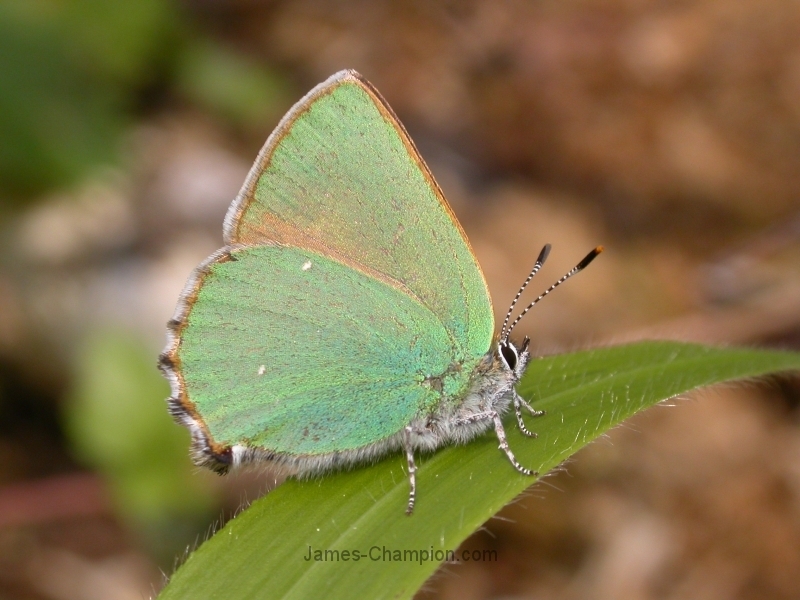 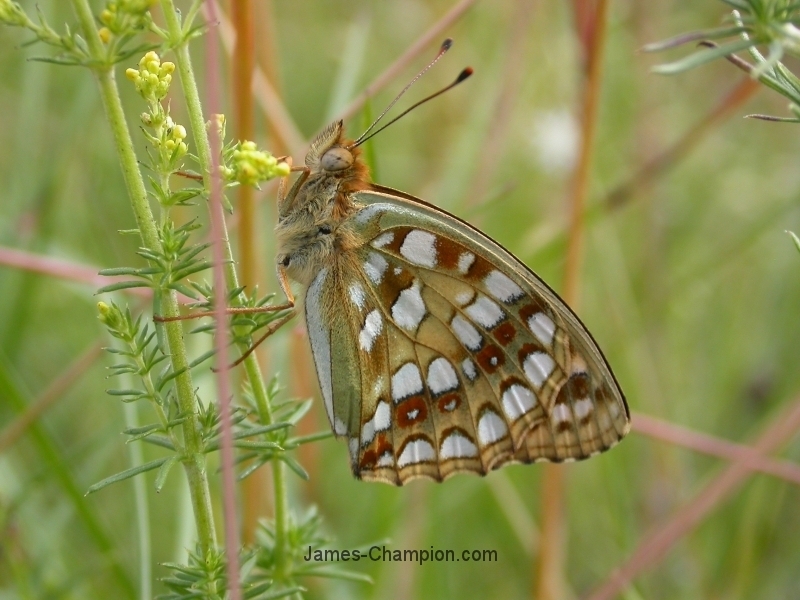 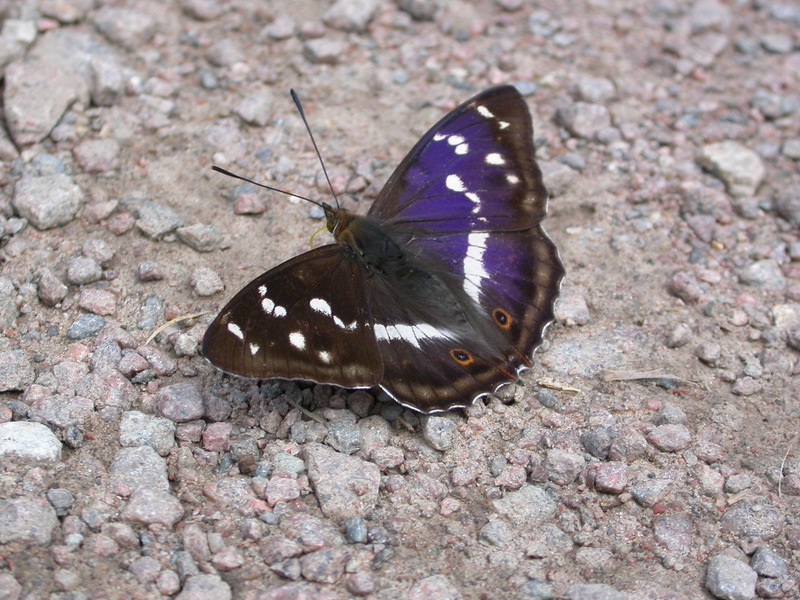 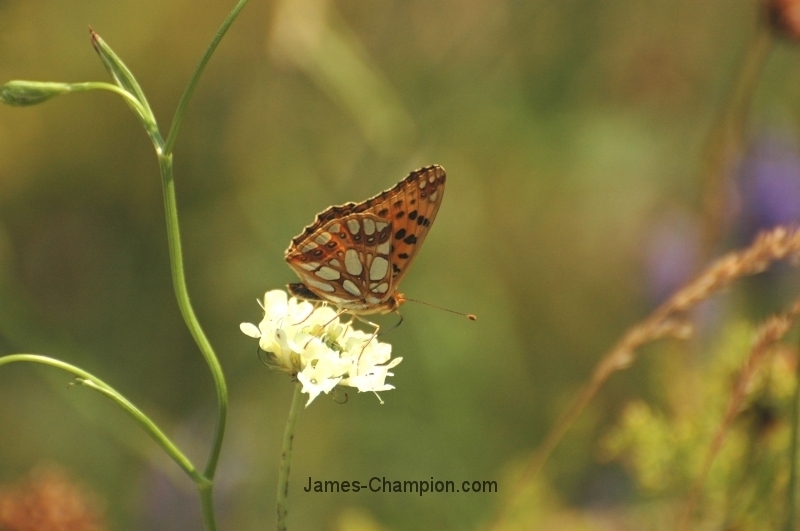 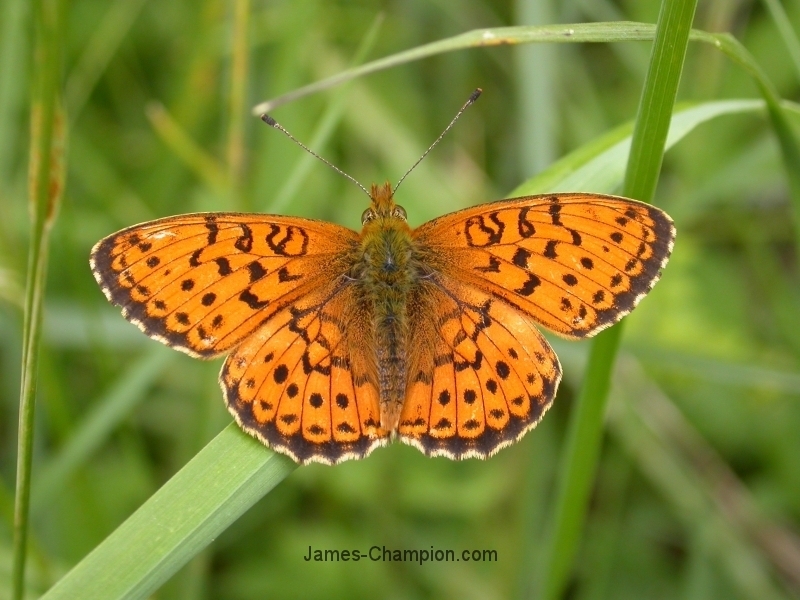 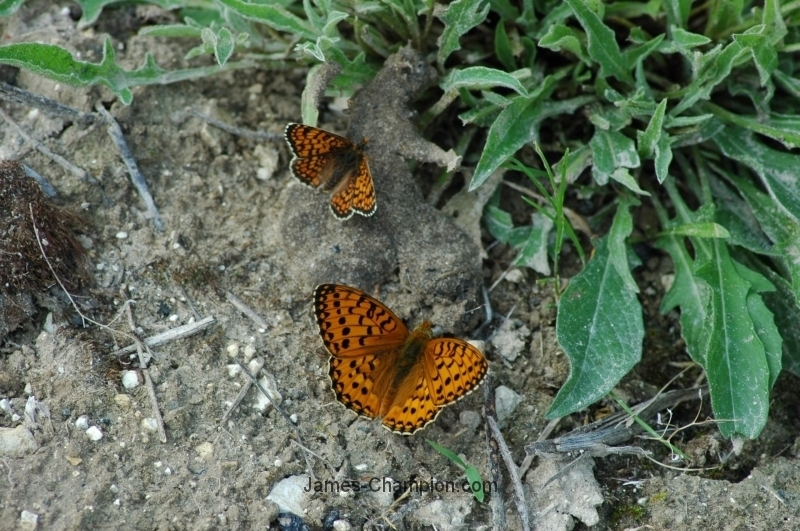 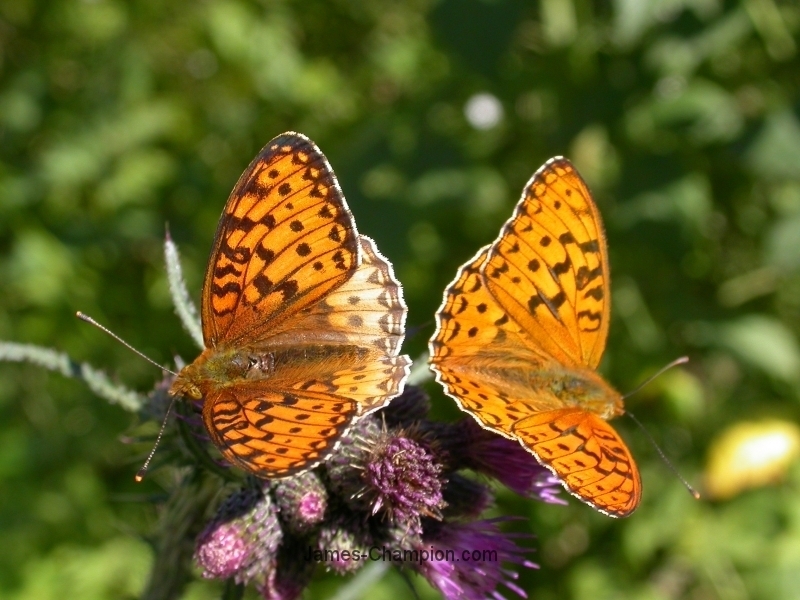 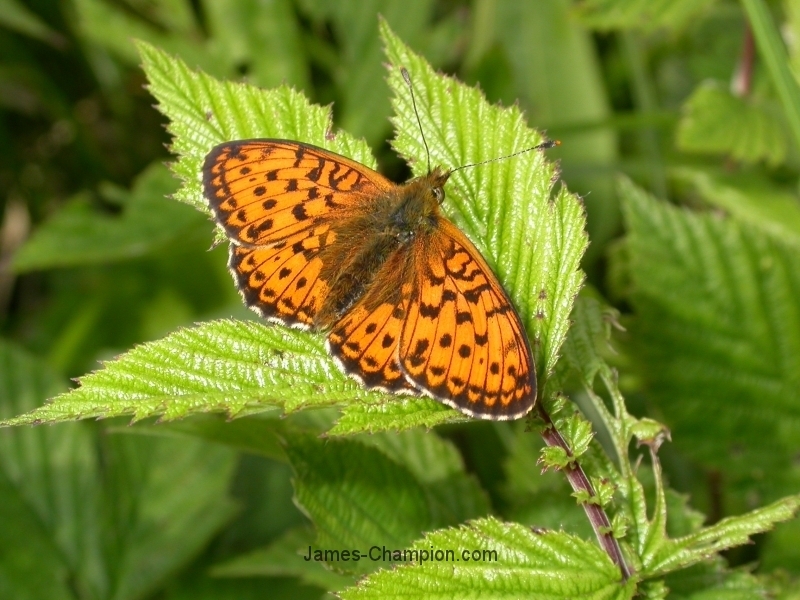 The majority have been taken in North-west Europe, with a few from Hungary (a butterfly-watchers’ paradise!). 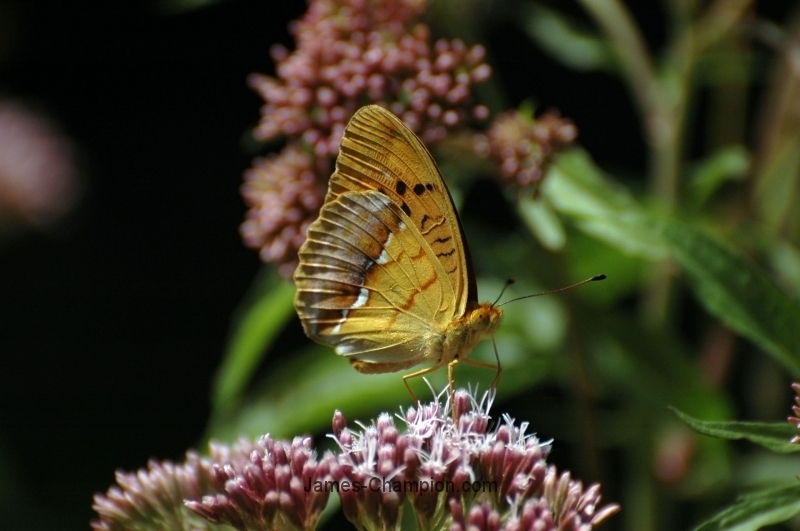 Most pictures have been taken using a Nikon Coolpix 4500, and some using a Nikon D70s.